Rinne na páistí scoil a thógáil sa rang leis na brící. Roghnaigh siad ainm, príomhóide agus cúpla múinteoir don scoil. 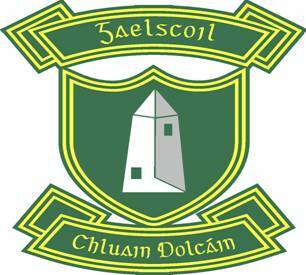 Bhain siad an-taithneamh as a scoil féin a dhearadh. The children built their own schools using the bricks. They decided on a name, a principal and a few teachers for the school. They really enjoyed designing their own school.